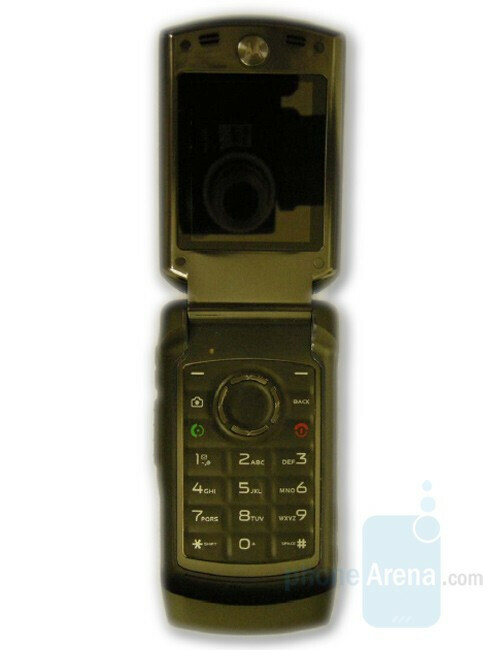 FCC approved the Motorola V950, thus revealing the first information on this new phone. V950 is the first Motorola to feature the QChat direct connect service which utilizes Sprint’s EV-DO Rev. A network instead of Nextel’s iDEN. The new V950 is rugged device, yet packed with multimedia features, with touch-sensitive music controls on the front shell, below the external display. It has 2-megapixel camera with LED flash, Bluetooth and microSD slot. what is Q chat?? is it like Video Chatting? It's Pust to talk, just like on Nextel phones only on the sprint network. um what the hell is it? R-Link wasnt just on Sanyo phones, AND Qchat is supposed to perform at the same speeds as iDEN PTT. It is the future of PTT. 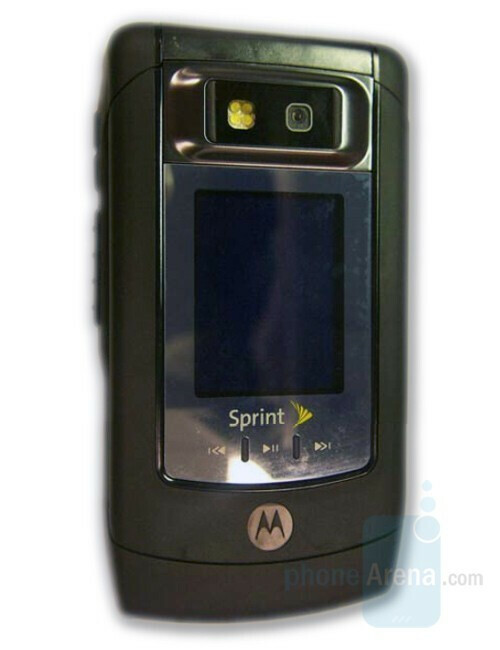 It is the new PTT service on Sprint phones, that is compatible with the current Nextel PTT, and is capable of doing much much more, as well as being EVDO revA phones as well, with a much larger calling area. This is huge for Nextel subscribers. "Manager" said: "compatible with the current Nextel PTT, and is capable of doing much much more,..." Until it's out on the streets and working the way Nextel has for many years (i.e. handling a few billion PTT calls a year), an intelligent person would reserve judgement and not make sweeping statements like that. Besides, don't ever forget that a salient feature of Nextel's iDEN PTT is that it is a separate system from the cellular voice system, and it can keep working when other systems go down in emergencies. That's why immediately after the 9-11 attacks, Mayor Rudy Guiallini had ONLY his Nextel PTT phone with which to command the situation. Same for emergency responders at the Pentagon; no othe wireless service was robust enough to live throught the attacks and keep working in the super-critical hours & days immediately after the attacks. That's why Guiallini's Nextel iDEN phone is now at the Smithsonian. Only Nextel has that honor. QChat might be good, but then it might not be, you have to wait and see. But in terms of total, bulletproof robustness, QChat inherently will never be as strong as Nextel's iDEN PTT. It's findamentally a different animal. QChat is built as an emulation layer running on top of CDMA; iDEN PTT is s standalone dispatch system designed & built by Motorola, the undisputed king of two-way radio communications for the military and emergency services agencies in the US for 60+ years. Qchat has it's issues already. I have been using the IDEN and Hybrid phones for over 8 years. When the Hybrid came out everyone had their issues, battery life, etc...But I have had the Qchat phone for over 2 months, there are 2 big issues with it. 1: The voice quality is not as good as IDEN, but that is expected. 2: the "toggle" feature we have become accustomed to with the hybrids is now gone. This feature is when you are on a CDMA cell call and someone tries to DC you, you can see it as if it was a call waiting alert. With the Qchat this is gone. A third issue is the conversion from IDEN to Qchat, yes they work talking to eachother, but not all the time, the servers seem to have issues with back logging and getting frozen up.